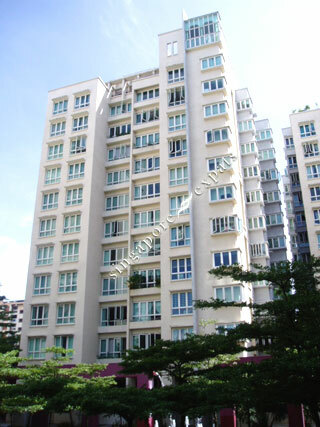 The Floravale is an executive condominium situated in the residential enclave of Jurong West HDB estate. Shuttle bus is provided that brings residents to Boon Lay MRT Station and Jurong Point Shopping Mall. Residents can enjoy the nearby HDB amenities like markets, shops and food centres. The Floravale is situated near Gek Poh Community Club and Gek Poh Shopping Centre. Many amenities are located in Gek Poh Shopping Centre, like fastfood restaurants, supermarkets, medical clinics, shops, hair-salons, bakeries, DIY-store, laundromat, air-conditioned food-court, and many others. The Floravale is suitable for those working near Jurong, Jurong Island, Tuas or studying at the nearby Nanyang Technological University (NTU). The Floravale is accessible via the nearby the Pan Island Expressway (PIE) and the Ayer Rajah Expressway (AYE) which leads to the other parts of Singapore.